Livorno to Siena and San Gimignano Shore Excursion would keep you Enlightened about Cultural & Historical Sites that are Popular among Tourists. 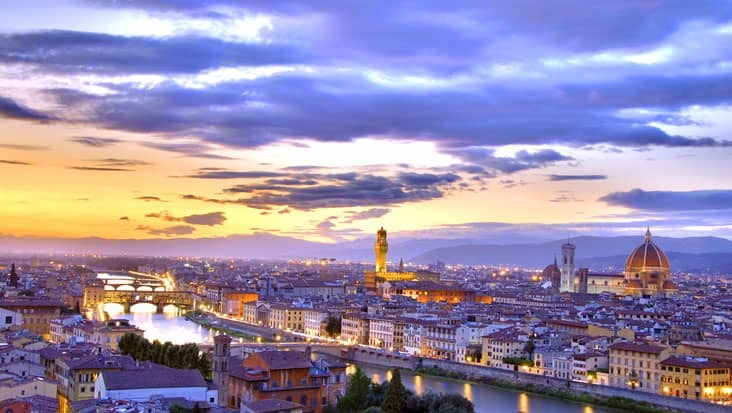 You would fall in love with Italy after exploring its various corners. The geographical beauty of this land changes from north to south. 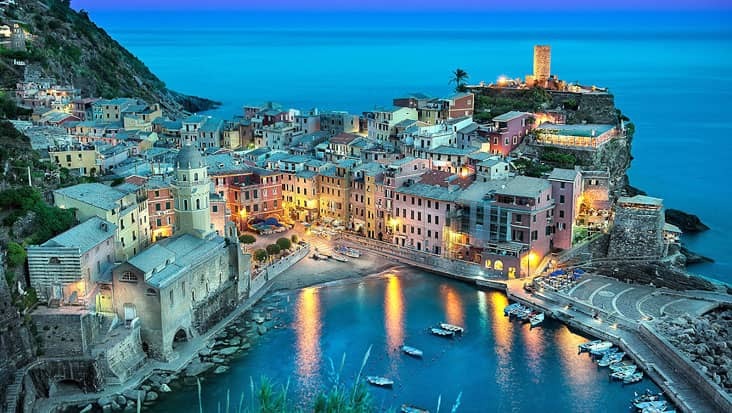 Livorno is a gorgeous port city that is situated on the west coast of Tuscany. 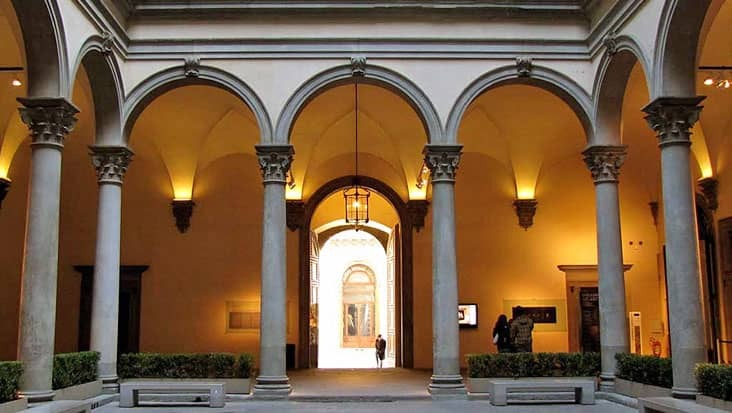 Apart from its natural glory you would also admire Renaissance art work that is evident in different parts of the city. Benvenuto offers Livorno to Siena and San Gimignano Shore Excursion that is quite attractive. You would get to explore various cultural sites during this ride. Our service offers chauffeur-driven vehicles so that you can travel in a smooth manner. The duration of the trip is nine hours and can be accessed on any day of the year. Siena is totally wrapped in the classic medieval feel. You can tag this area as the hub for pageantry, art and architecture. 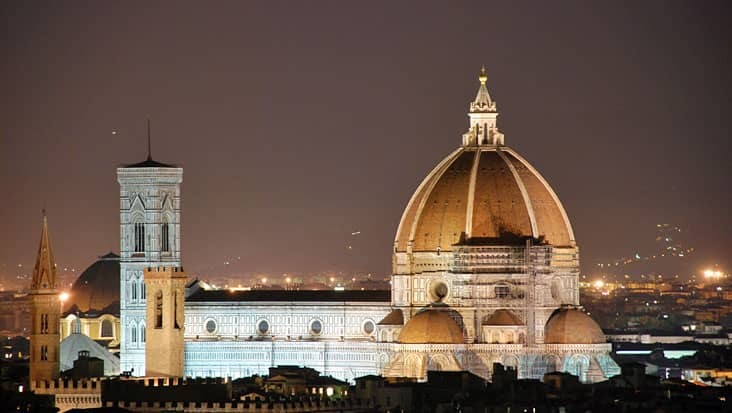 The chauffeur would tour you to Piazza del Duomo where you can observe the wonderful Cathedral. Other popular landmarks in Siena include Bernini statue of Mary Magdalene which is located close to interesting mosaics. San Gimignano would be reached after touring Siena. There are various cultural sites present in this town that makes it worth exploring. You would be cruised to Duomoor Collegiate Church, the Museum of Holy Relics, St. Agostino Church and Palazzo Nuovo del Podesta without any hassle. These are tagged as the well-known tourist spots in San Gimignano. Our drivers would offer useful details related to different landmarks. These drivers hold excellent knowledge regarding local road maps. This allows them to guide the travelers to amusing restaurants that serve tempting cuisines. The Livorno to San Gimignano and Siena Shore Excursion should be covered during the day hours for reaching maximum locations. The journey is very engaging that would be enjoyed by the tourists. Benvenuto offers Mercedes and VW vehicles that contain convenient amenities. Sedans such as E-Class and S-Class range of cars are perfect for long distance travelling. Minivans and minibuses can be hired easily through our service. The trip package value varies depending on the count of travelers along with the vehicle selected for touring. Dining cost and tour guide charge are exclusive values that are separate from the chauffeured service cost.